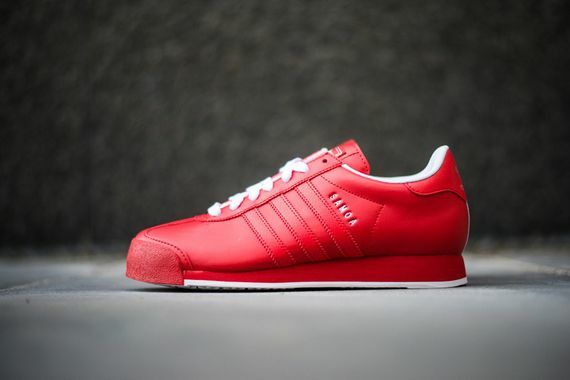 Easing the pain of the Red October debacle, adidas is here to pick up the Nike pieces yet again with this striking pair of “Poppy” red Samoa’s. 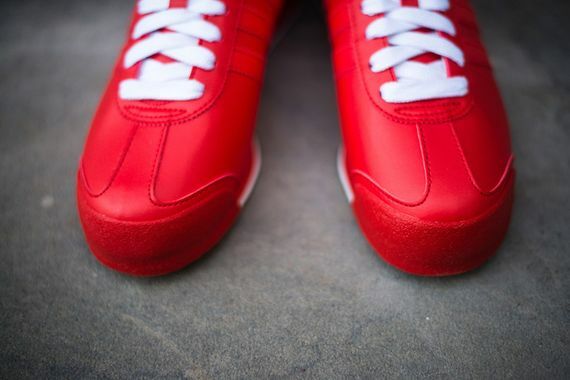 While these aren’t as delicious (or edible) as the infamous Girl Scout cookies that share the same name, these are certainly an impressive silhouette that you won’t see on just anybody’s feet. 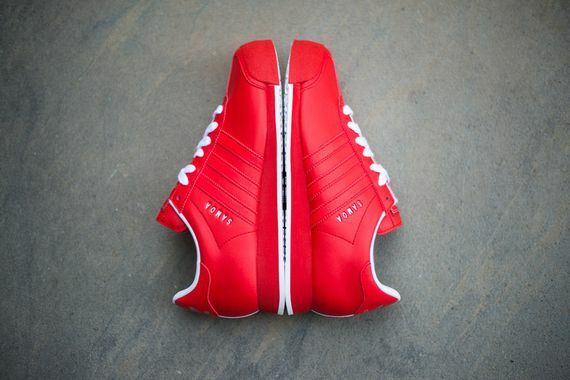 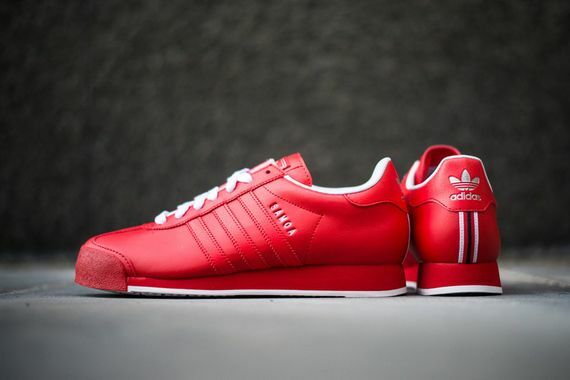 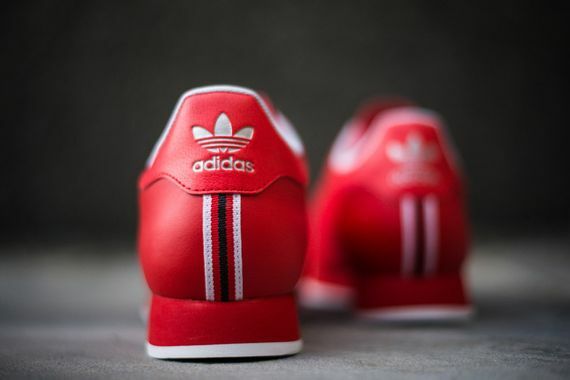 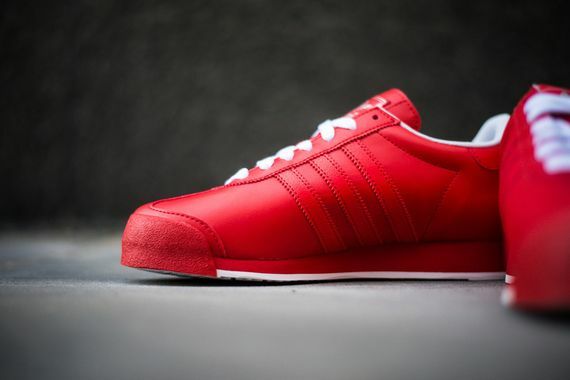 If you need some red leather in you life head over and cop these now.